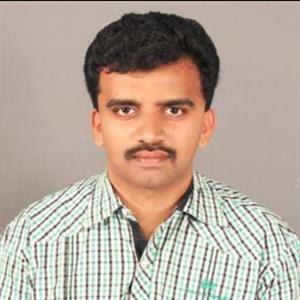 Sri Ramachandra Murthy April 15, 2019 16:00 IST Man arrested for creating a fake ID and he accused boss in MeToo !!! A Mumbai based guy has been arrested by police as he created a fake ID cheating as a woman on the social network and this was used by the man to abuse his company CEO and later accuse him citing sexual harassment and a gross misuse of the last year started trending campaign me too. The man was a 26 years old person who got arrested by the Powai police officers following a complaint filed by the CEO of the advertising company where he worked and the case was filed against the person owning the account and it was later found that the ID was created in the name of a colleague after she had told the person that she was sexually abused by the CEO. And then the accused created an account to create posts against the CEO, and that he was involved in sexual abuse. He was arrested after CEO filed a police complaint and now he's out on bail though the court has ordered an investigation against CEO for sexual harassment.